The economy is no doubt moving towards a digital eco-system and there seems to be no coming back. From investments to fund transfer, everything is going online removing the need for paper. The most promising addition to the digital world is ‘Cryptocurrency’. 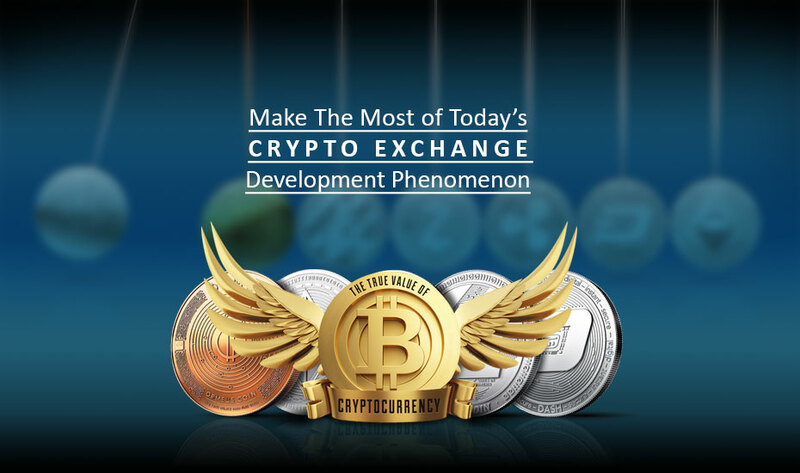 A cryptocurrency is a medium of exchange only designed for the purpose of exchanging digital information. Over the last couple of years, the digital currency has been rising at a faster rate gaining the attention of people globally. 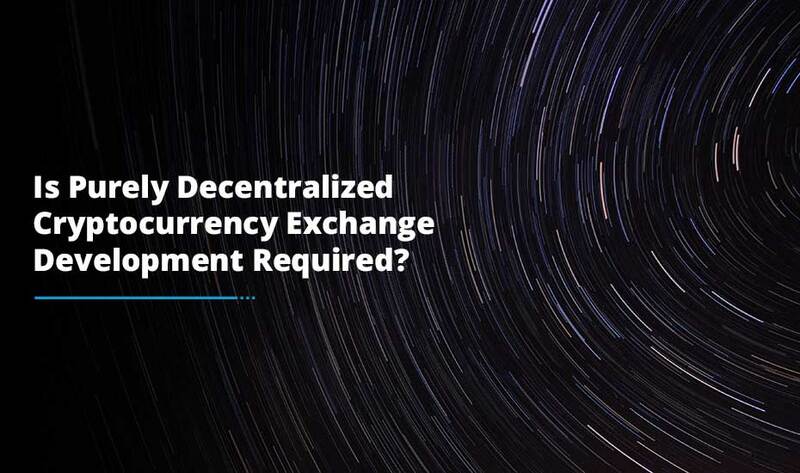 However, what sets it apart is the fact that it is decentralized and digital which means it does not take any tangible form and no organization regulates it. Using digital currencies make transactions faster and easier. You can send any amount to another person with just a few mouse clicks. You do not have to enter a long list of information; you can simply buy Ethereum with your credit card, transfer your coins to receiver’s wallet. With Ethereum, Bitcoin or Ripple, you can have the amount in your wallet within a few minutes. 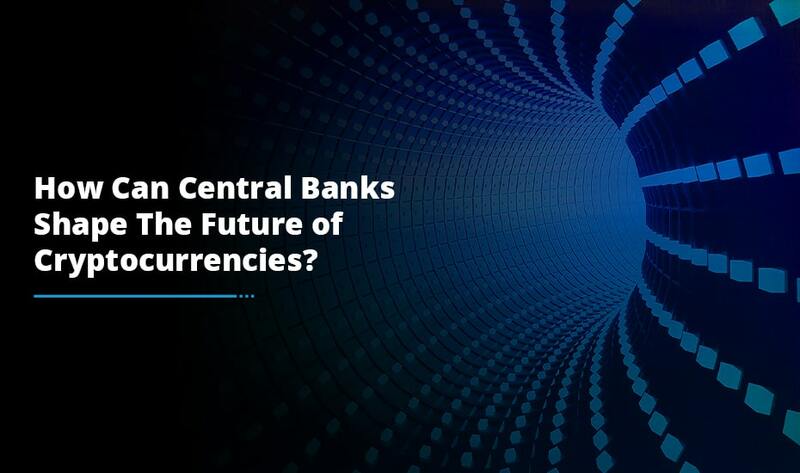 Since it is decentralized, the process of receiving and accepting money through digital currency is completely streamlined. With an Internet connection available for everyone, cryptocurrencies are extensively used by people all over the world. This means that you can transact with your preferred choice of digital currency to anyone of the people that have access to the Internet. In fact, nowadays you can even buy cryptocurrency with a credit card. Banks charge a huge amount of fees because their service requires manpower. When you send or get money, the transaction has to go through various checks and balances. More the people handle your transactions, the heftier the fee structure would be. Cryptocurrencies do away with unnecessary manpower and you will find reputed companies charging a tiny amount of money if you wish to buy Bitcoin with a credit card. This is the same as any other digital currency. When you buy a product or service with your credit card, you are only exposing yourself to the identity theft. Credit cards have created such a system of checks to make that fraud does not happen. But, this method still works by pulling out the personal information to verify a transaction. 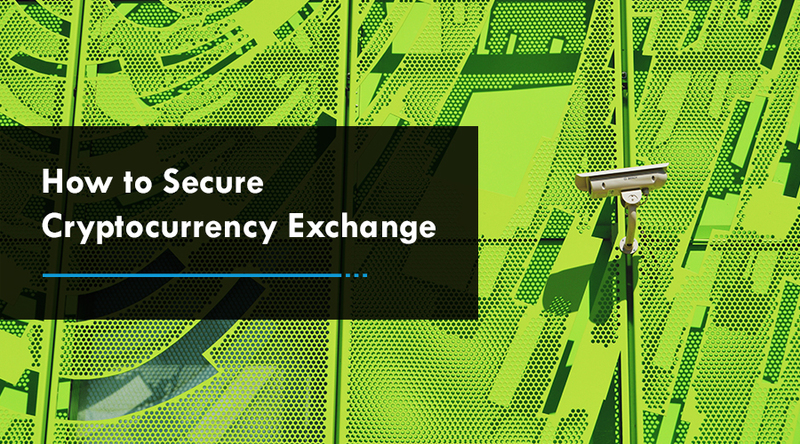 This means that present exchange systems have an access to your personal data before they can debit your account. Unlike traditional means, cryptocurrencies work on a push basis as the sender can decide the information they want to give out. This is how digital currencies ensure that your sensitive data remains confidential. Looking at these benefits, there is no denying that investing in either of the cryptocurrency is a smart move or for that matter if you are planning to a build a cryptocurrency exchange platform you should find the right crypto partner that can take your startup to the next level.